Seeking SAG-AFTRA/NU to portray Real Tattoo Artist for upcoming work on film Presto starring Emma Roberts and Dave Franco on 4/28 in lower NYC! Seeking SAG-AFTRA/NU to portray Real Tattoo Artist for upcoming work on film Presto starring Emma Roberts and Dave Franco. Works most likely Tuesday 4/28 in Lower NYC. OVERNIGHT shoot. Most likely interior work. 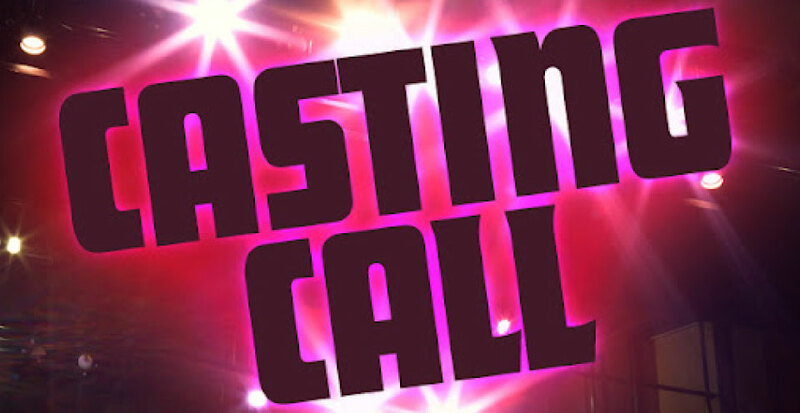 If interested, please email nerve@gwcnyc.com and include in the subject line: “Name, SAG-AFTRA or NONUNION, Facebook, Real Tattoo Artist, Age, Phone #, Avail 4/28.” Please include in the body of the email: height and weight; a few current candid snapshots of yourself which clearly depict current appearance, physique, and tattoos; level of experience with tattoo art; comfortable acting as tattoo consultant on set; if you have clearance on all visible tattoos. 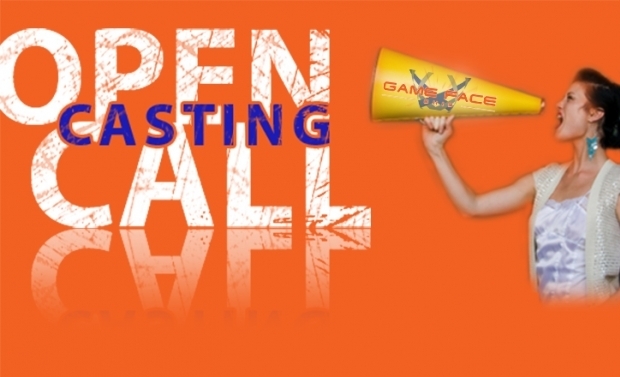 OPEN CASTING CALLS for Upcoming TV & Film Productions Monday 3/2 and Wednesday 3/4 IN Baton Rouge! Just a reminder of the following open calls. Please dress however you’d like, but keep in mind we will be taking your photo. Be sure to also bring a pen and any appropriate I9 identification. By attending, you will join the Central Casting database, the largest & longest standing Casting Company in the world! Registration is absolutely free to do. If you have any questions, please check our “Central Casting Louisiana” Facebook page for more info or you may call us at 504-684-2550. Both locales offer incentives of up to 30 percent that cover eight-figure actor salaries and other above-the-line spending. “They can save 15 percent above the line. 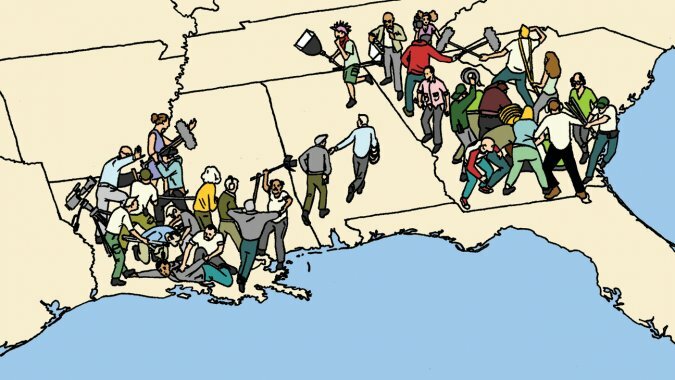 It’s not 30 percent like in Atlanta and Louisiana, but it’s putting Canada closer and closer to parity with our two main competitors, Atlanta and Louisiana,” Paul Bronfman, chairman of Pinewood Toronto Studios and equipment supplier William F. White International told The Hollywood Reporter. In the mid-1990s and early 2000s, generous film tax credits in Canada, combined with low exchange rates, brought the major studios north of the border in droves to make movies and TV shows. But the loonie surpassing the value of the American greenback in 2007, before settling back to around parity, allowed U.S. states outside of California with their own tax credits to take a chunk of business from Canada. Ontario and Quebec sweetened their film tax credits to 25 percent all-spends, and British Columbia offered the film industry a 33 percent tax break on labor costs to help keep Vancouver doubling as Los Angeles and Toronto as New York City and Chicago, down to cop cars and mailboxes. Now, with the Canadian dollar at 85 cents and change, studio operators report more phone calls and scouting by Los Angeles producers eyeing locations that depict Harlem or the Magnificent Mile. “I’m sure its going to be a busier year for U.S. production in Toronto in 2015,” Ken Ferguson, executive director of Toronto studio Revival 629, predicted. On the tentpole front, Toronto has David Ayer’s Suicide Squad for Warner Bros. booked for pre-production and to shoot at Pinewood Toronto Studios from February to September, to be followed by Guillermo del Toro helming Pacific Rim 2 on the same stages. And Vancouver has a busy 2015 in view, with Star Trek 3 to shoot mainly in the west coast production hub, which is also set to host production on Steven Spielberg’s The BFG and Uncharted, Sony’s adaptation of the video game Uncharted: Drake’s Fortune. But Donna Zuchlinski, manager of industry development at the Ontario Media Development Corp., which markets Ontario as a film locale in Hollywood, said more than currency fluctuations are at work to bring the major studios north of the border. She points to tax credit stability and one-stop shopping for standing sets, actors, technical crews and post-production and animation facilities. “We’re a full-service jurisdiction that has tax credits and the dollar,” Zuchlinski said.